A central requirement for mission success is thorough validation of all mission systems and subsystems. Test systems are widely used in the space industry to validate the interfaces and functionality of satellites, satellite platforms, satellite payloads, satellite instruments and avionics, both in connection with initial validation testing and for verifying functionality during continued operations. Rovsing delivers systems for complete satellite or satellite subsystem testing. 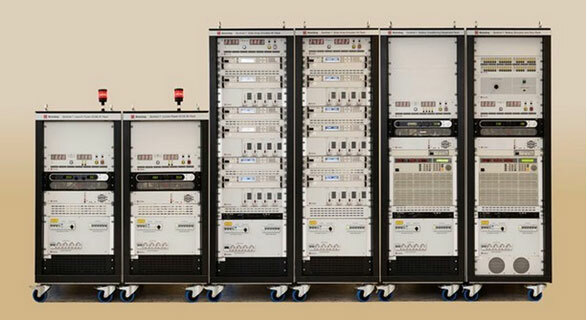 Rovsing has developed a modular test system architecture, based on S/W and H/W modules developed by Rovsing for most common space interfaces such as Power, TM/TC, MIL-STD-1553B and SpaceWire. 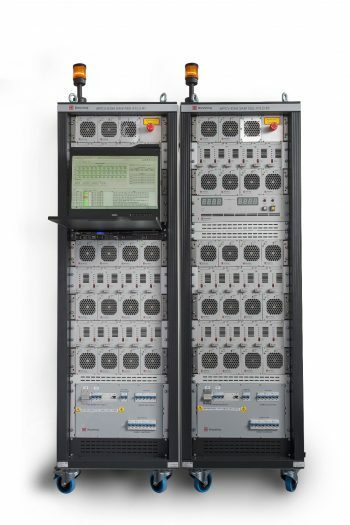 A dedicated test system can then be composed by configuration of the modular architecture, installation of monitoring and control software, as well as test definition and scheduling software as required. Besides reduced development time, this has the advantage that the system to a large extent consists of elements that have been validated on previous missions. Rovsing is in particular a respected supplier of Power and Payload SCOE Systems (Special Check-Out Equipment) based on a newly developed range of Rovsing standard products that can be configured to individual satellite needs.